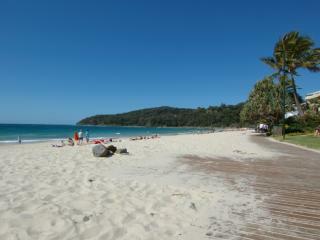 About Noosa | What Makes Noosa Special? Sophisticated, stylish and cosmopolitan, the holiday oasis of Noosa is one of Australia's most desirable holiday destinations. Its proximity to sand, sea and nature combined with its sophisticated charm make it the perfect place for a quick getaway or long, lazy holiday. One of Noosa's greatest attractions is its golden, sun-drenched beaches, which are among the finest in Australia and what make Noosa so special. 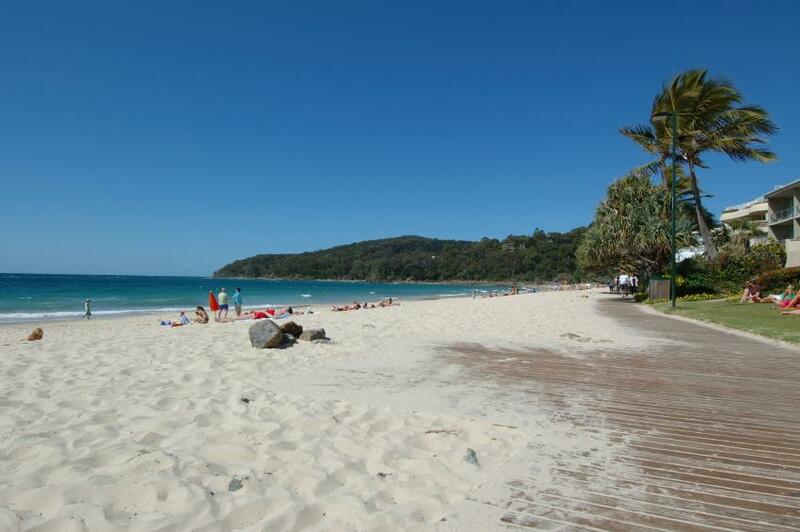 The three main beaches, Noosa Main Beach, Alexandria Bay and Sunshine Beach are fringed by many other picturesque bays and coves. From crashing ocean surf at Sunshine Beach to quietly lapping waves at Main Beach, there is a beach experience to suit everyone. 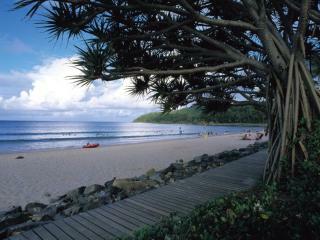 The heart of Noosa is the township of Noosa Heads, which is set on the edge of the most visited national park in Australia. The stylish shops, outdoor cafes and fine restaurants of Hastings Street are just a few steps from the white sands of Main Beach. From Hastings Street, it's just a short journey to Noosaville, the Noosa National Park, the Noosa River Everglades, Cooloola National Park and World Heritage listed Fraser Island, the world's largest sand island. The best views of the region can be enjoyed from Laguna Lookout, behind Hastings Street at the top of Noosa Hill. This scenic hotspot takes in vistas west to the surrounding hinterland and north across the ocean to the famous Coloured Sands. From this high vantage point, it's possible to follow the canals which meander through Noosa Sound and its beautiful waterfront homes, to the Noosa river and its many tributaries. A little further along the river is Noosaville, a thriving river community dotted with restaurants and holiday accommodation. Fishing boats mingle with houseboats, brightly coloured sailing vessels and early-morning rowers. 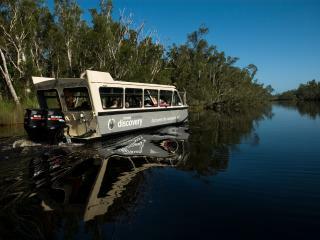 Cruises depart regularly from this stretch of river for the scenic Everglades. To the west along the river is the historic township of Tewantin, the administrative hub of the Noosa area and home to the Noosa Regional Gallery. Nearby, Noosa Harbour Town, built over the Noosa River, is a perfect place to enjoy a leisurely meal and watch the boats leave for cruises up to the Everglades or out to sea for a fishing trip. The Noosa River has more than 40 kilometres of navigable waterways and at every turn there is something unique and beautiful to discover. 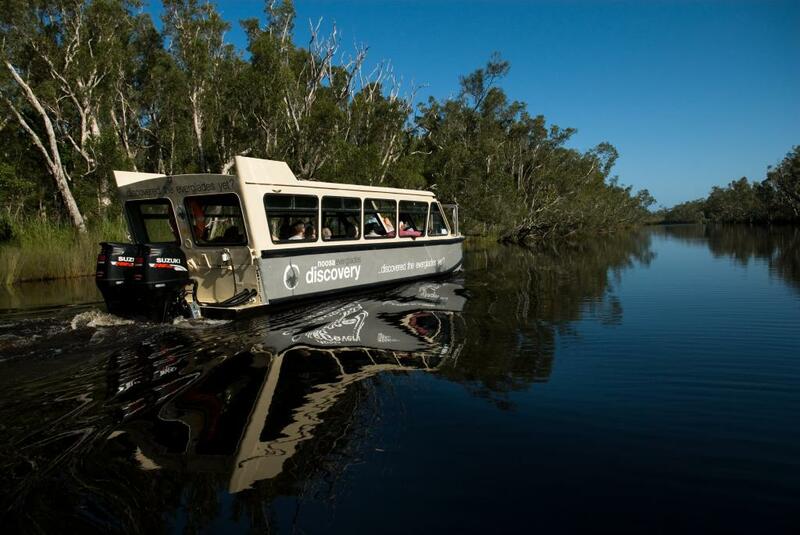 For a memorable river adventure, travel up the Noosa River by houseboat, hire-boat or day cruise through Lake Cooroibah and Lake Cootharaba to Teewah landing. From here a 2 kilometre walk takes you across to the North Shore beaches. From the Kinaba Island Information Centre at the northern end of Lake Cootharaba, pick up maps and a camping permit and discover Lake Como and Harry's Hut. Towards the northern end of the Noosa River the colour of the water changes to a dark reddish-black which reflects images like a mirror. These reflections are due to the river water being naturally stained by the tannin from the roots of Melaleucas, also called 'Ti-trees', because they cause the water to become the colour of tea.